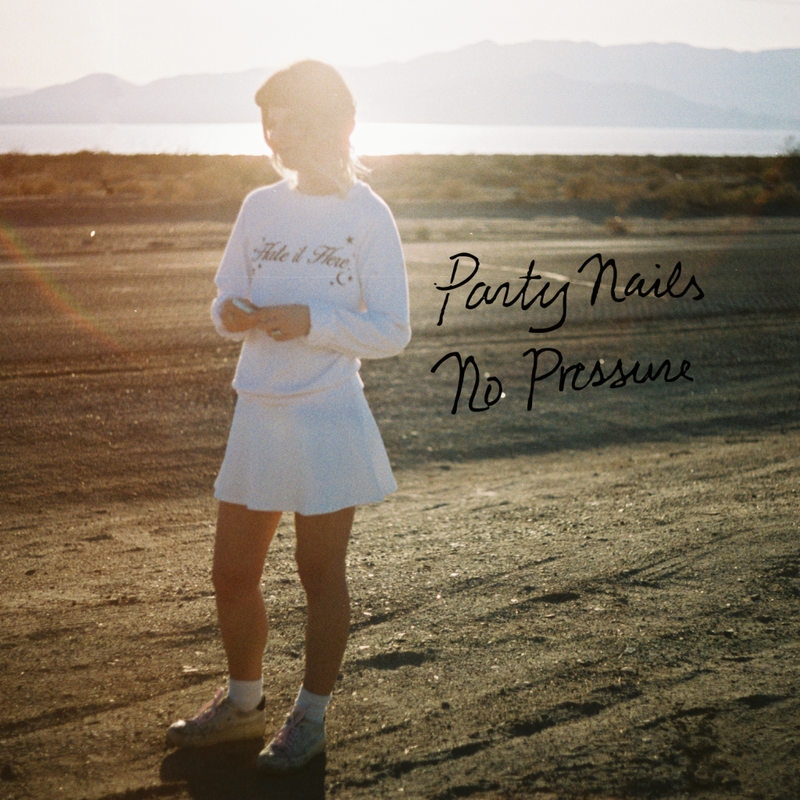 WonderSound Records WonderSound Records - Party Nails "No Pressure"
“No Pressure” is the 2nd single from Party Nails’ upcoming EP due early 2016. It follows her disco dance debut single “Break”. Check out and follow Party Nails on Spotify and SoundCloud or you can find “No Pressure” and “Break” on iTunes. …or sing-a-long with the lyric video below or on YouTube.